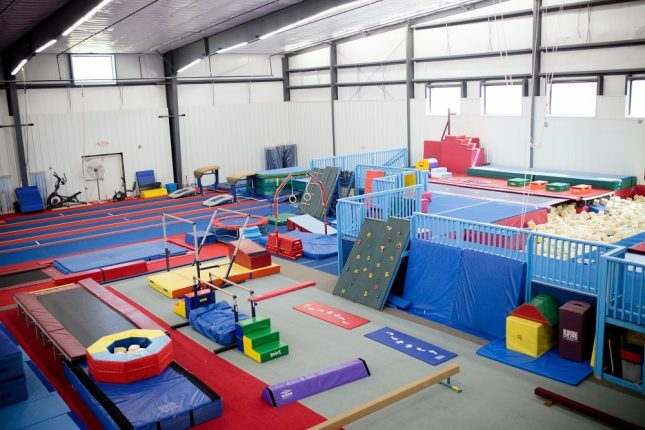 Stop by and visit our state-of-the-art gymnastics facility. We provide a safe, fun, and positive environment for beginners to advanced students through a wide range of convenient weekly classes. 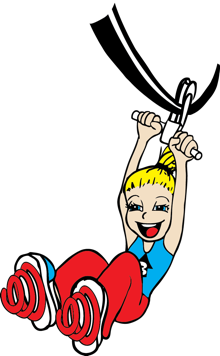 Bounce Academy provides many different programs. 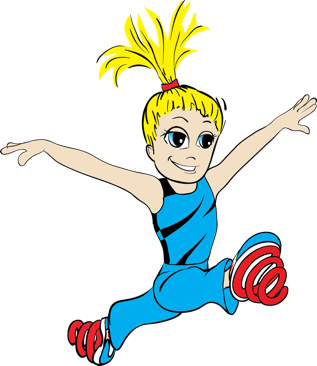 We have preschool gymnastics, recreation boys and girls gymnastics, competitive gymnastics, cheerleading, power tumbling, birthday parties, parent night out, pilates for adults, and more. For your convenience, we offer classes morning and evening Monday through Thursday. 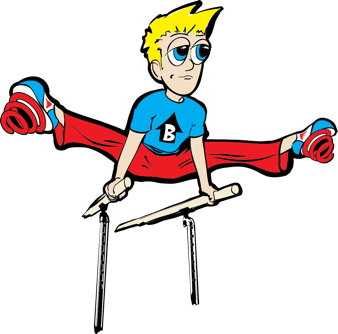 If you have more than one kiddo that wants to rock with us, they can attend different classes at the same time. Find the day and time that works best for you and view availability on the Gymnastics page. We had our daughter's Birthday party here and it was a success! We were also impressed with how well the staff was with the kids and kept them safe while still having fun! The other kids were asking to have their parties there too! Had my daughters birthday there today! Wonderful experience and very reasonable! The guy who was there helping also deserves 5 stars he was patient and fun! We went to a birthday party there today and I have to say it was one of the best parties ever! The gentleman who was there was so great with the kids too! Great facility. Great staff. Lots of the fun for children. Bounce is AWESOME!! My kids love it and the coaches are wonderful! Thanks to each of you for all you do!